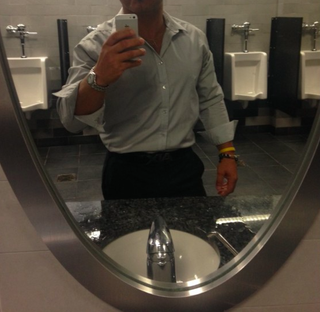 The ubiquitous bathroom selfies are bad enough, but public restroom selfies are the worst. This guy took it to a whole new level with urinals in the background. Ouch.